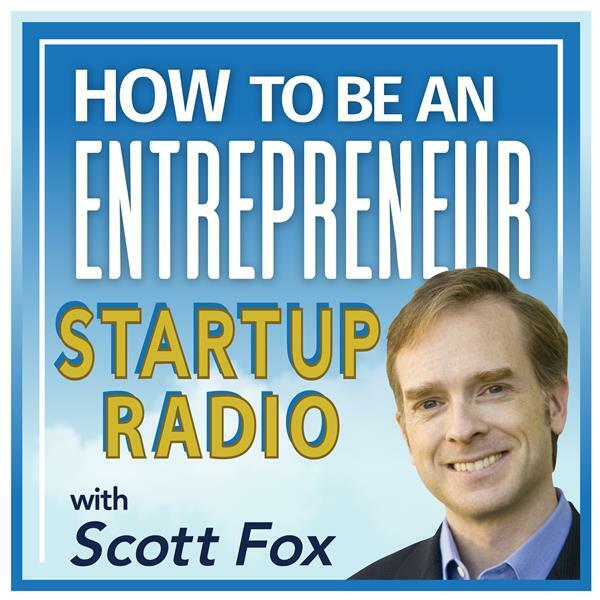 Join Scott Fox for another free startup strategy coaching "Office Hours" session - live from his office in Southern California. Discussion of top questions from Click Millionaires readers and Forum members cover optimizing website design to reduce bounce rates, podcast advertising sponsorship strategies, review of member-submitted websites, and more. Join Scott Fox's private MasterMinds Forum for mastermind group coaching that can help your internet lifestyle business succeed, too.